Enduro mountain biking is the ultimate way to get to new locations, explore new trails and to live life at a different pace. Over the last ten years, Madeira Island, a Portuguese island located in the middle of the Atlantic Ocean, has been growing exponentially in terms of adventure sports, with enduro leading the way on a global scale. Big mountains, beautiful landscapes, warm weather all year round, delicious food and over 500 year culture makes Madeira one of the top locations for mountain biking 365 days per year. Since May 2017, Madeira reached the industry top spot, when Freeride Madeira and Clube Caniço Riders organized the Enduro World Series round three, where more than 370 racers visited the island to race and compete in what they consider the World’s most diverse terrain. A couple months later, we’re back to our origins as mountain bikers, looking for old paths that connect the island west to east and south to north. Exploring the four corners on five days on a mountain bike, starting high in the mountains and finishing each and every day at the ocean. That’s when everything made perfect sense and that’s when Trans Madeira become a reality. 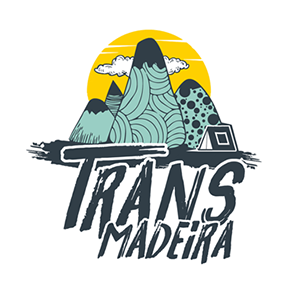 In 2018 we organized the first edition of Trans Madeira and we’re looking forward to making it happen again! Trans Madeira offers an average of 2300m descent and 1300m ascent per day, between 4 to 9 stages per day. There will be some days with shuttle assistance so that you can cover much more trails and enjoy the riding, even so, Trans Madeira will be hard but very memorable. You’ll race over 25 special stages in some of the most iconic locations of Madeira and share those trails with some of the fastest racers on the planet! 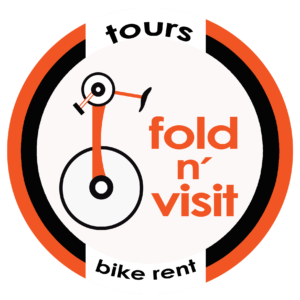 Trans Madeira offers only one race package to 120 riders that includes everything from the moment you arrive to Madeira Island (FNC airport). As bike holidays experts we will offer you an experience of Madeira like no other that will take you to ride and race some of the most magical trails of Madeira! Trans Madeira mixes the best things about mountain biking, combining adventure with racing! Trans Madeira is a full service race. Everything is included. Check website for details.